At the heart of “Provence” and in the middle of the Var department, nestled on a 300 m high rocky plateau, the Property is located in the charming hamlet of “Pomples”. 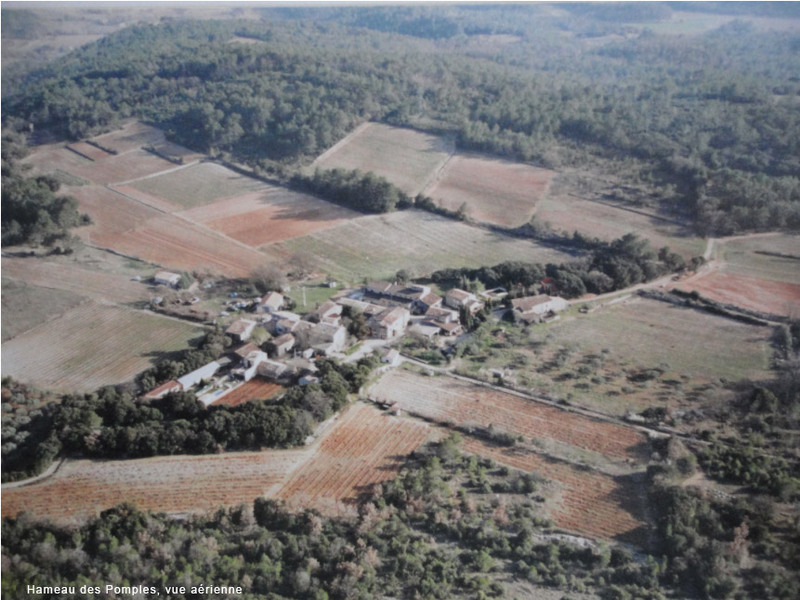 The 27 hectares of the property are spread all around it, in the midst of preserved Nature and between the rural districts of Cabasse, Luc-en-Provence and Thoronet. The Sun, the rock and the wind are mainly present in this exceptional soil.